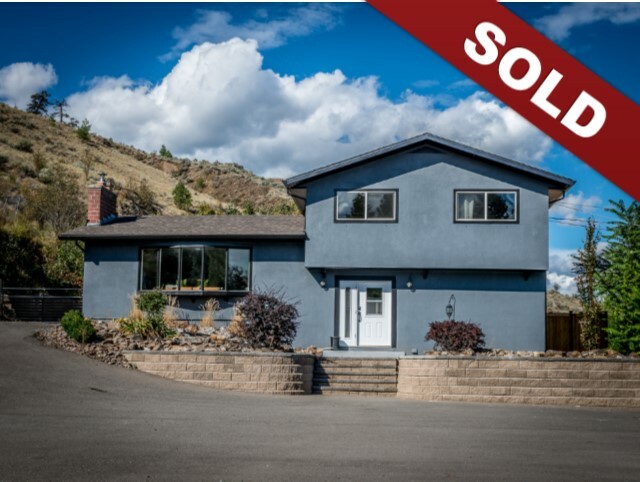 Kamloops Open Houses: Sunday, Sept 16th, 2018, Aberdeen and Westsyde. This weekend’s open house will be held in Aberdeen and Westsyde. Addresses, dates and times are included with each listing below. Contact us if you have any questions or would like to schedule a private showing. Sunday, September 16th, 2018: 11:00-12:30pm. 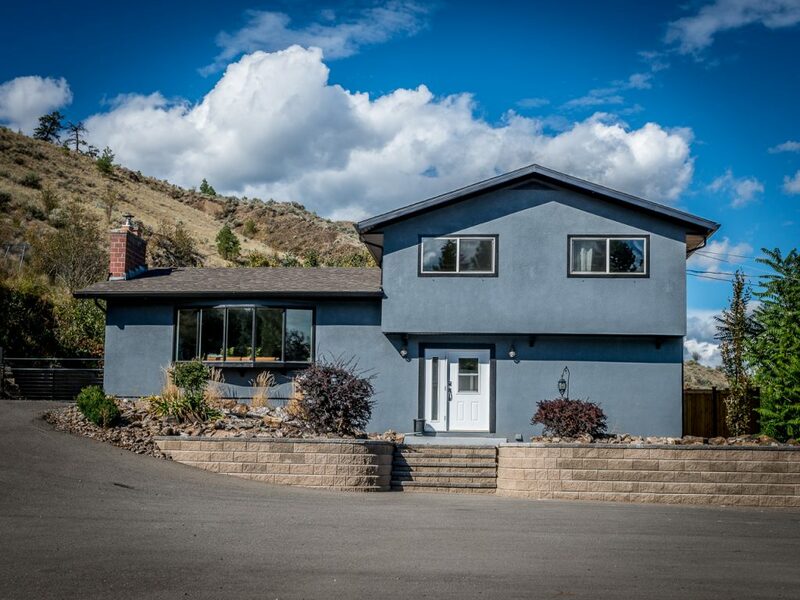 Sunday, September 16th, 2018, 1:30-3:00 p.m.
New Listing: 6450 Westsyde Road, Westsyde, Kamloops, BC $484,800. One of a kind two storey home with tons of charm, beautiful views of the North Thompson and so much potential! This home sits on over 0.6 of an acre lot and features 4 bedrooms, two full bathrooms and tons or space for the whole family. The main floor has high vaulted ceilings with lots of windows to take in the natural light and views. There is a large family room on the main floor that has a hot tub in it! There are 2 bedrooms, a full bathroom and nook space as well. The top level features a den space and bedroom. 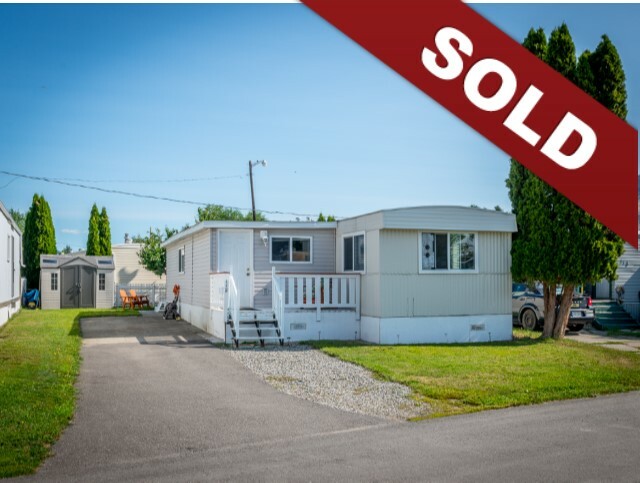 The basement level has a nice sized family room, laundry, sauna with adjoining shower and the master suite with ensuite and lots of room for all the furniture. There is a gorgeous yard with large flat area, lots of patio space and is very private. 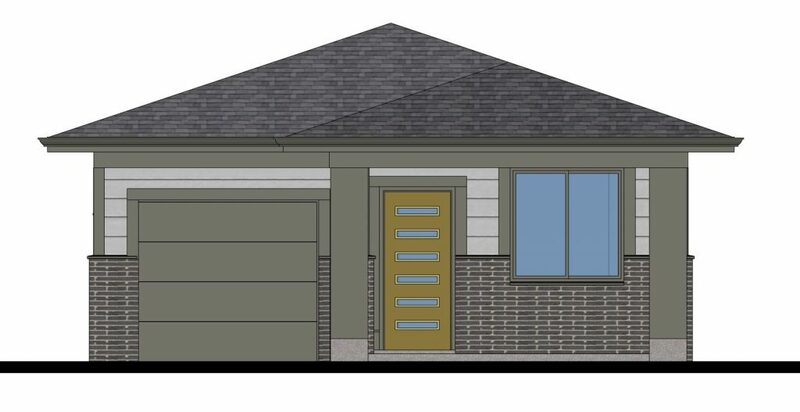 Other extras include irrigation, detached shop and storage shed. 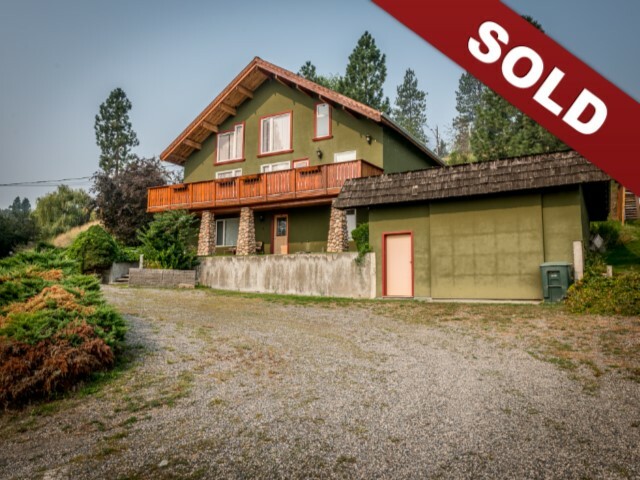 Located 25 minutes from Downtown Kamloops. Easy to show and quick possession possible.